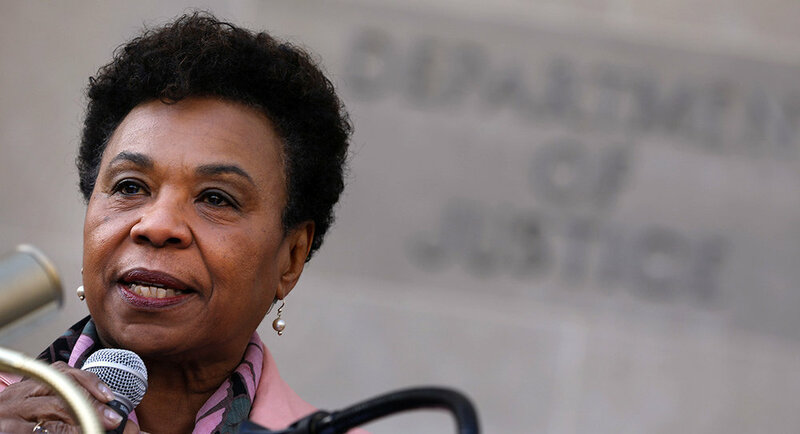 We are excited to share with you more about our feature length documentary, Barbara Lee: Warrior for Peace and Justice. By supporting this project you would be joining the Jonathan Logan Family Foundation, the Kazan McClain Foundation, the Nancy and Richard Robbins Family Foundation and many individual supporters who have helped to launch and sustain this project. The film is sponsored by Kovno Communications, Inc, a 501(c)(3) organization. It is rare for a filmmaking team to be given access to a sitting Representative. We are committed to producing a unique and powerful film about one of the most courageous, hard-working and well-respected members of Congress.